While countless men and women make unimaginable sacrifices to serve this country, it’s important we do our part to help at home. In honor of veterans everywhere, give a toast and support a worthy cause at 26° Brewing this Veterans Weekend — November 11th, 12th, and the 13th. 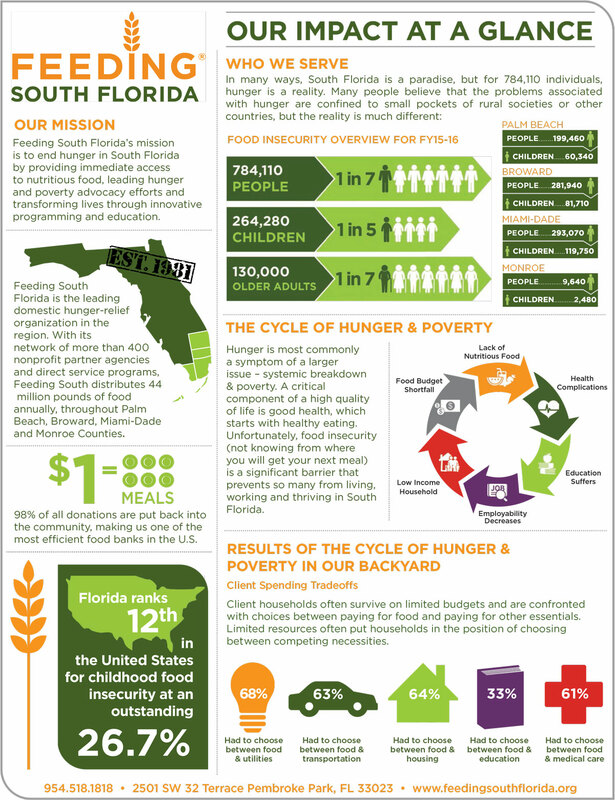 We’re partnering with Feeding South Florida to collect food for those in need this holiday season. Just bring in two canned goods and purchase a 26° craft beer and you’ll get a 26° pint glass, absolutely free.